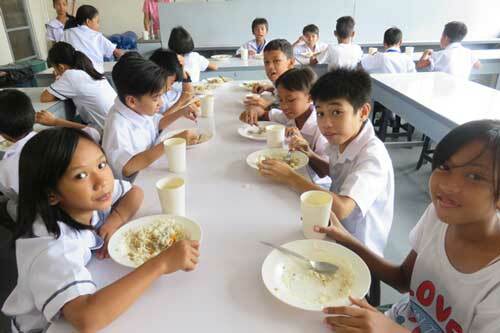 Tukod Foundation has been running a feeding program for four (4) years at Tukod Foundation’s adopted school, Poblacion National High School (formerly MNHSA). 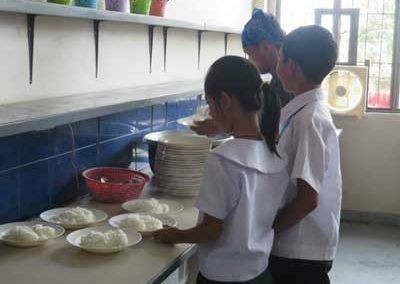 The program provides supplemental meals for over 100 undernourished students. 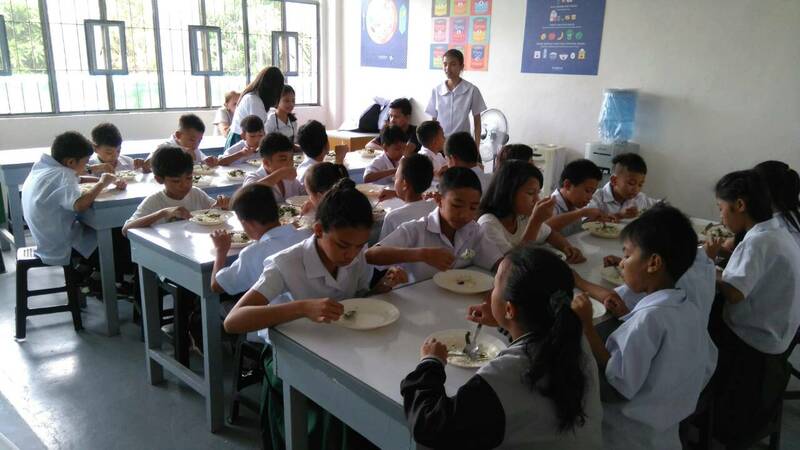 At present we are able to feed 120 of the most undernourished students on a daily basis. 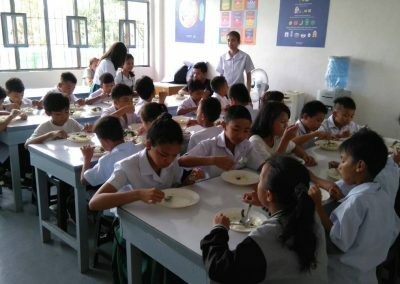 If you would like to contribute to this worthwhile cause, click on the Donate button in our Menu now. 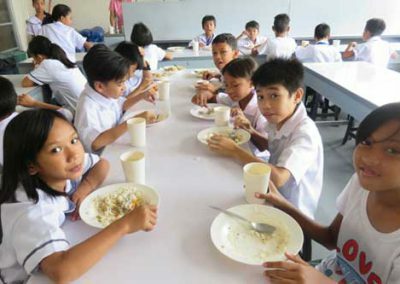 It costs only PHP 4,000 to feed a child for an entire year.